At Vitamin Buddy we provide personalised vitamin plans on subscription. We appreciate the need to be flexible and we know you do too. You can cancel your subscription anytime and up to 7 days before your renewal rate. Cancel via email or in your members dashboard. Our vitamin plans are tailor-made to your lifestyle and personal need. You can amend your plan anytime and add different vitamins. 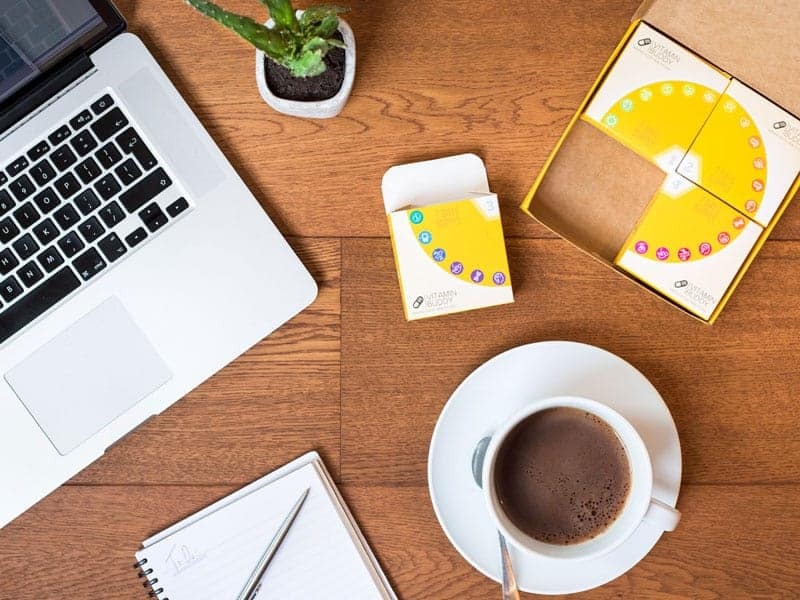 Each of our plans provides you with 28 daily packs containing your required vitamins for each day. 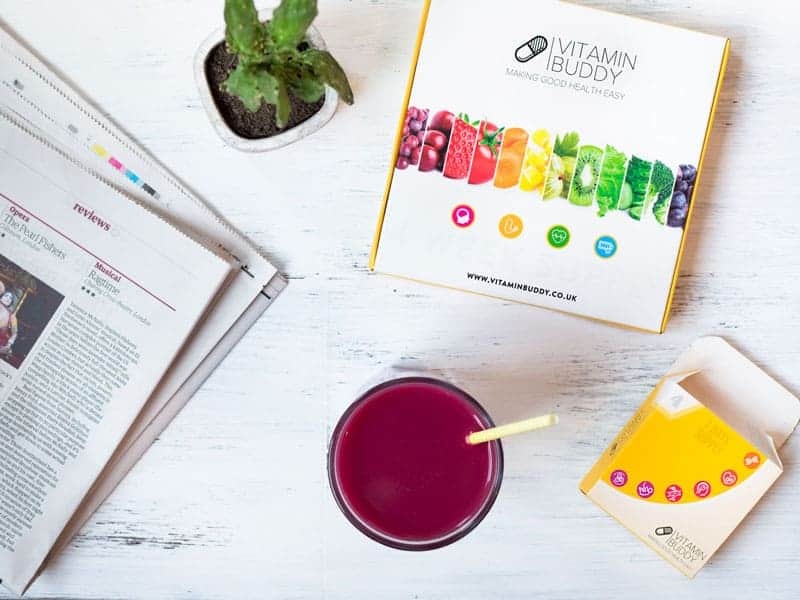 To find out what vitamins your body needs and put together your personalised vitamin plan today, take our free Vitamin Lifestyle Quiz.